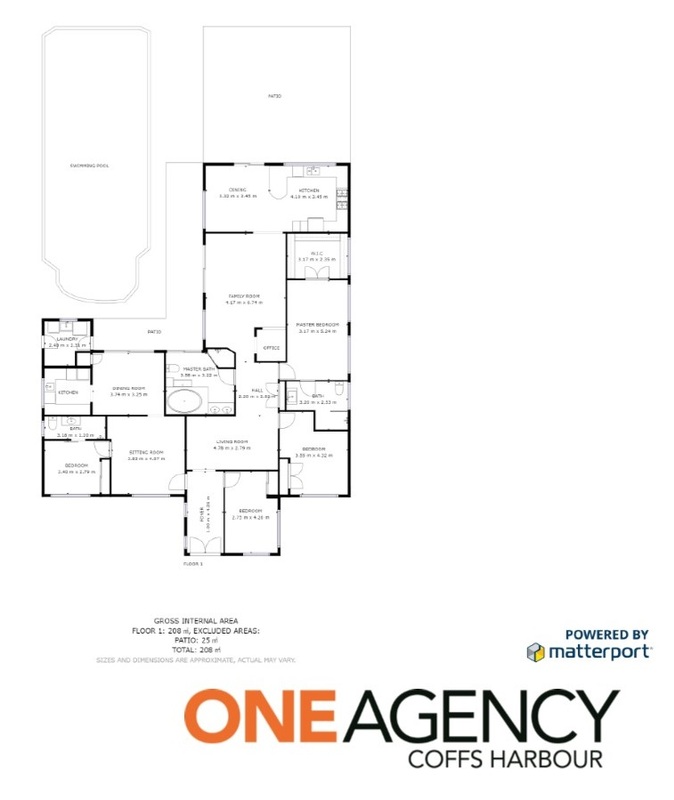 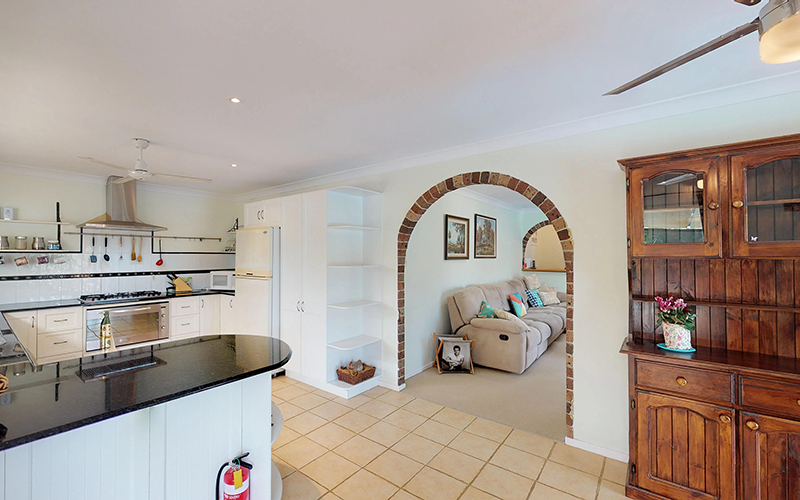 This deceiving family home looks like your typical home at first glance but upon entry you will be pleasantly surprised by its size, functionality and practicality! 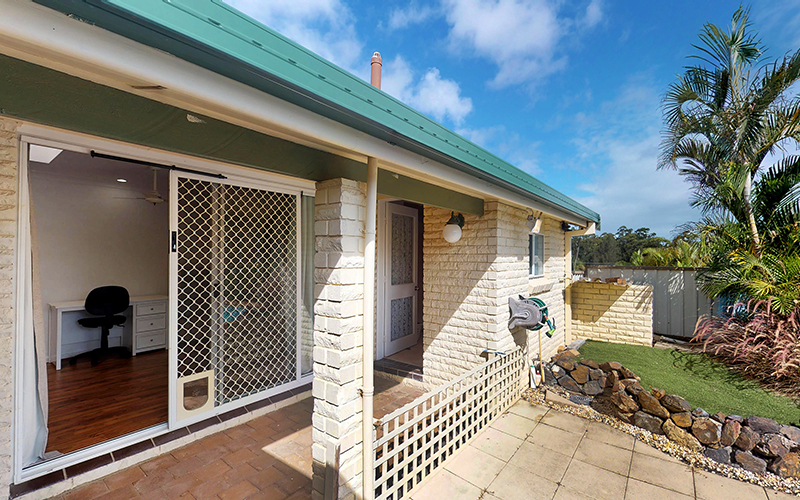 This unique home includes a self-contained granny flat which could be utilised in multiple ways depending on your individual or family’s needs. 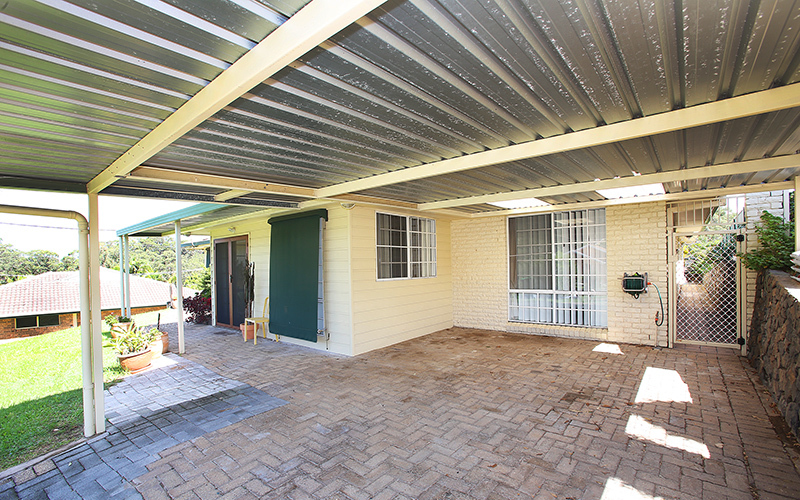 Featuring a living space, kitchenette, bathroom and bedroom plus direct access into the rear yard. 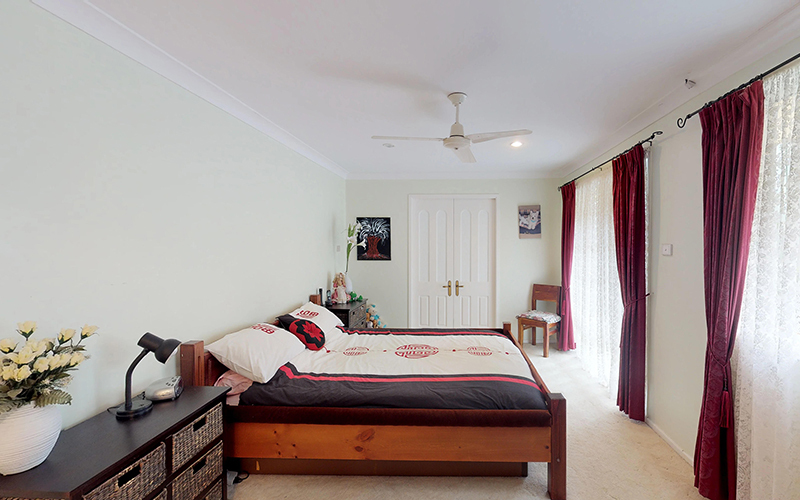 The granny flat can be independent or an extension of the family home. 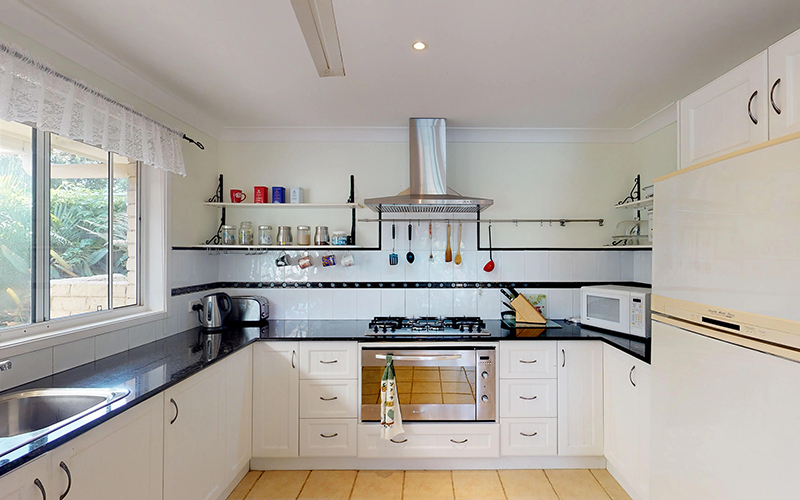 The main home provides three-bedrooms, two separate living areas, and a spacious dining which connects to the kitchen that includes a six-burner gas cooktop, electric oven, rangehood, dishwasher and its own electric hot water system. 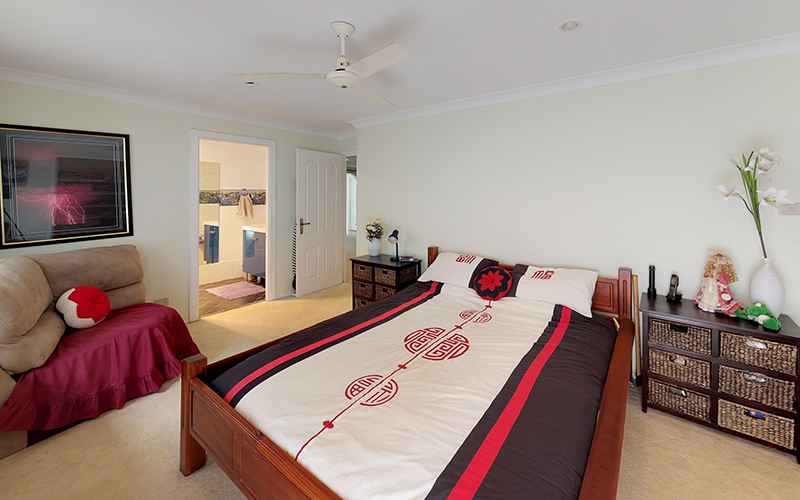 The abundant main bedroom provides a spacious ensuite and huge walk in robe. 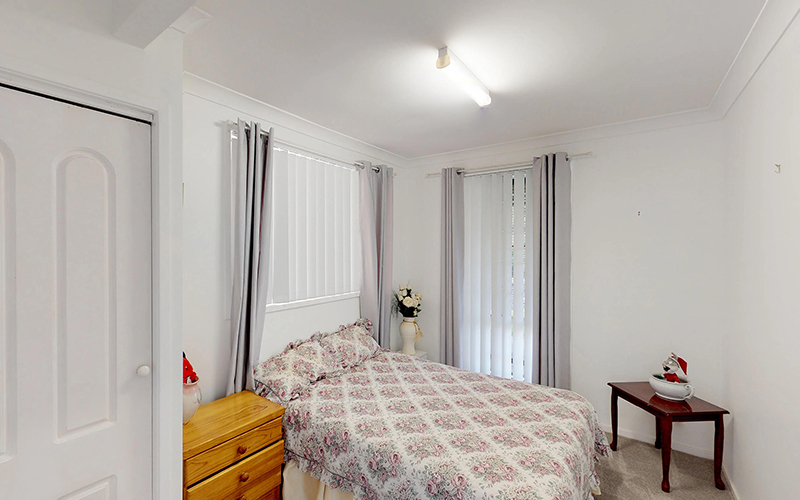 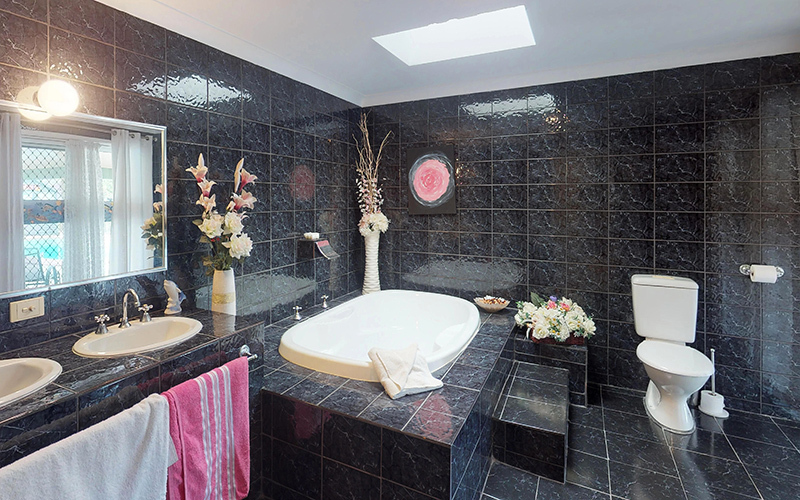 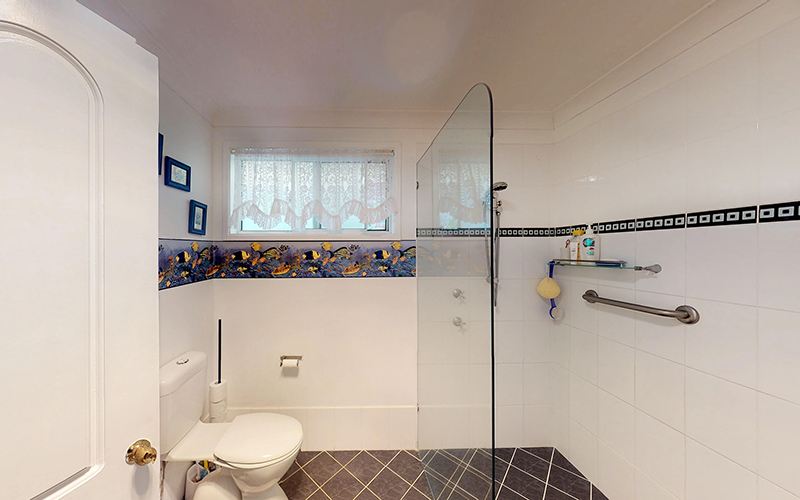 The further two bedrooms include built in robes and the family bathroom is centrally located for convenience. 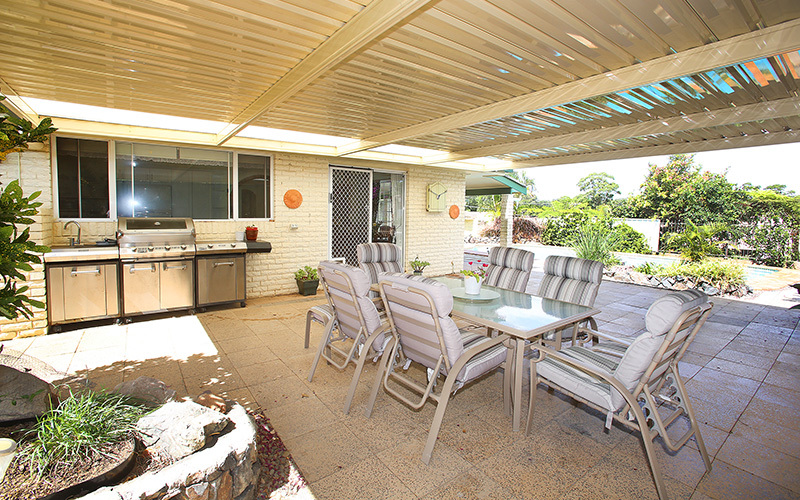 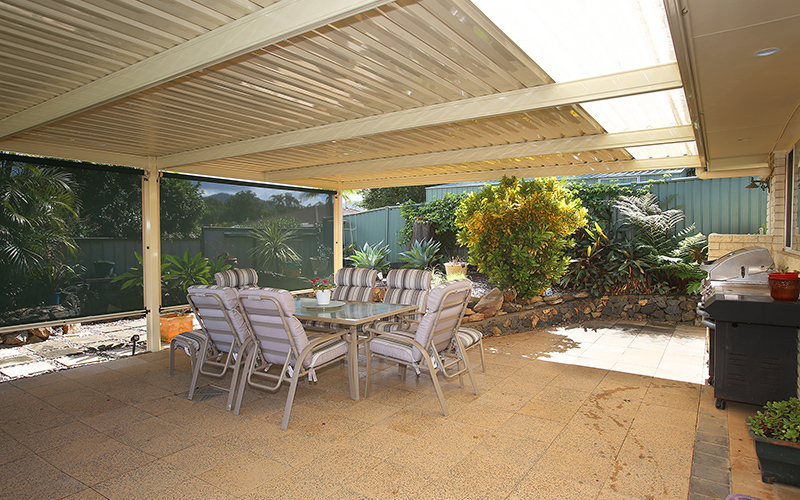 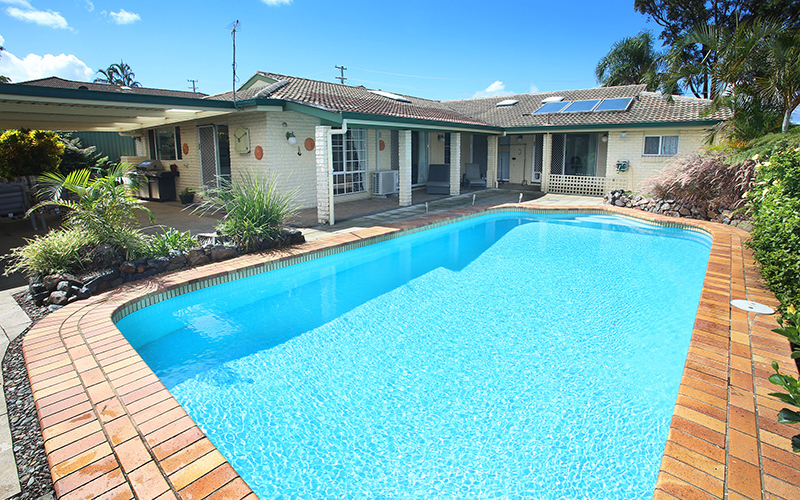 Outdoors provides a large covered entertaining with built in BBQ, 11m saltwater inground pool and a garden shed for storage. 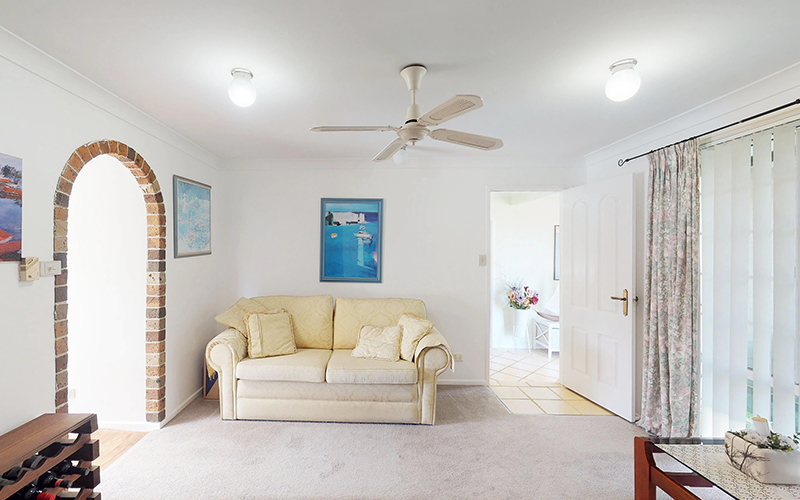 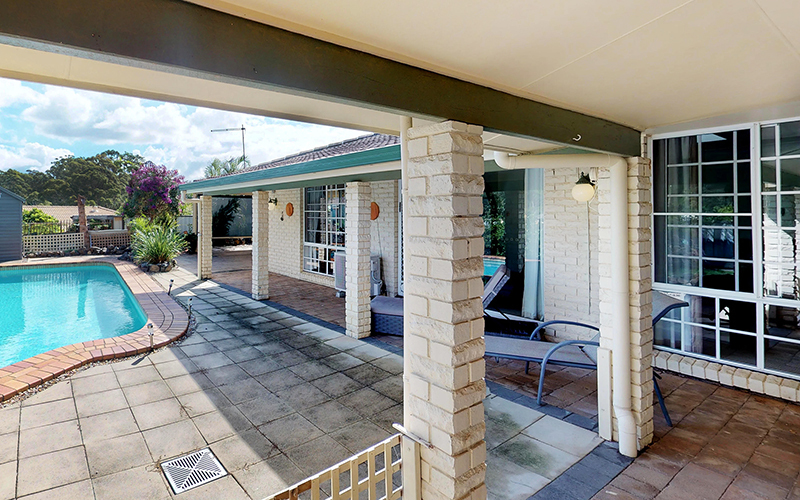 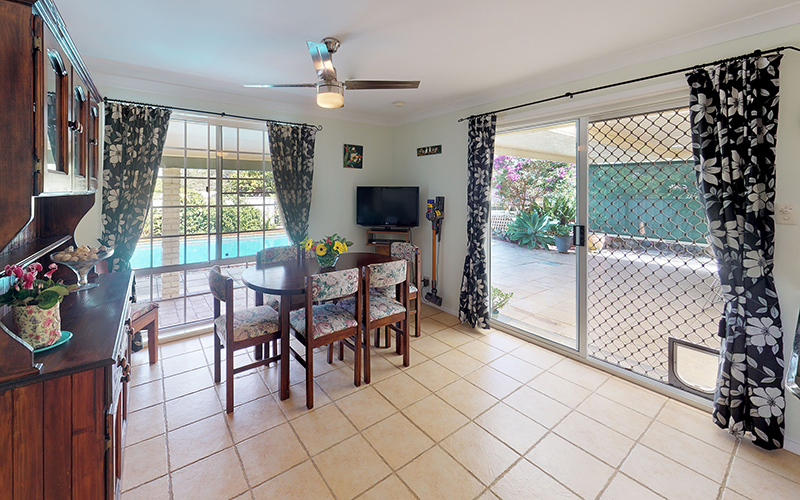 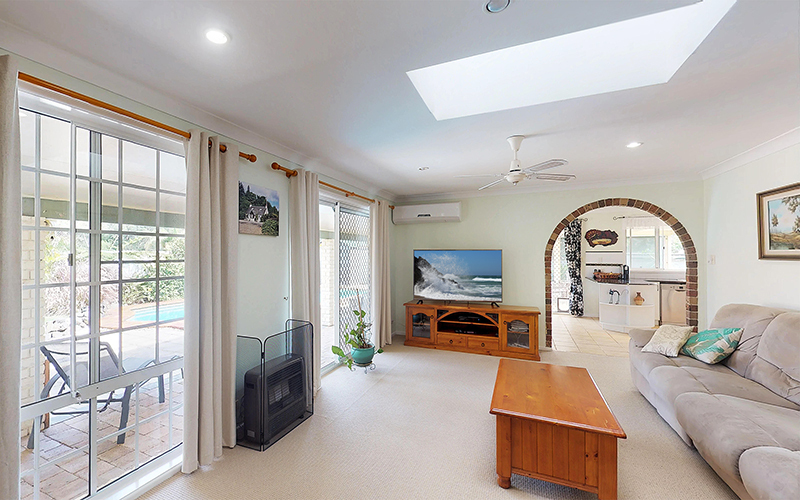 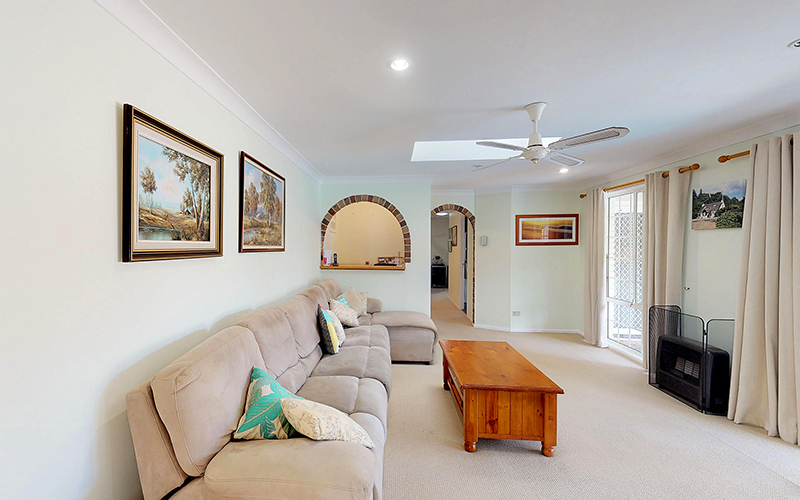 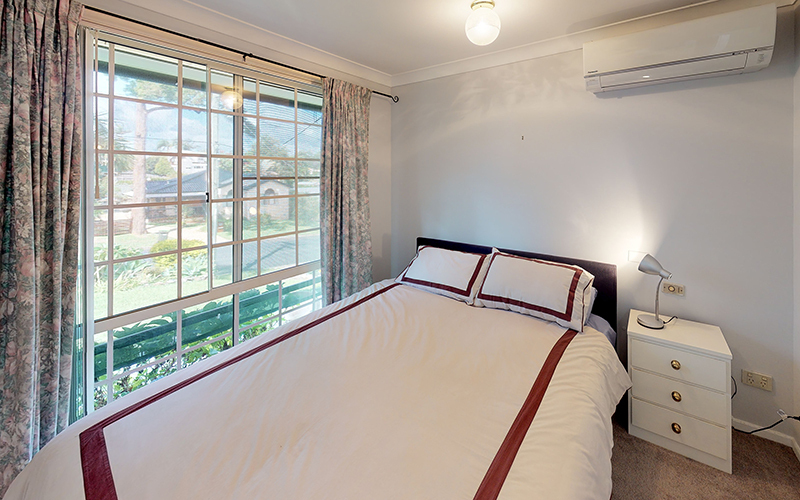 Additional features include: 1.6kW back to grid solar power, double carport, roller shade blinds, window awnings, solar hot water, NBN connected, wired for Foxtel, 6 x TV connections, gas heating bayonet and 2 x reverse cycle air conditioners. 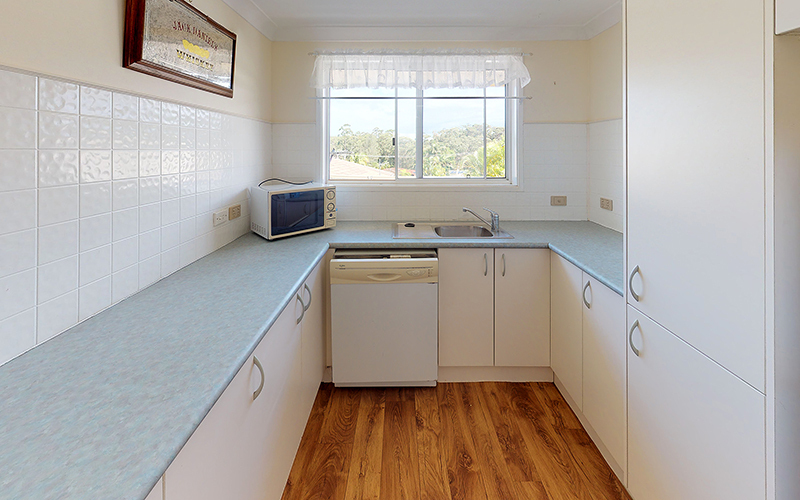 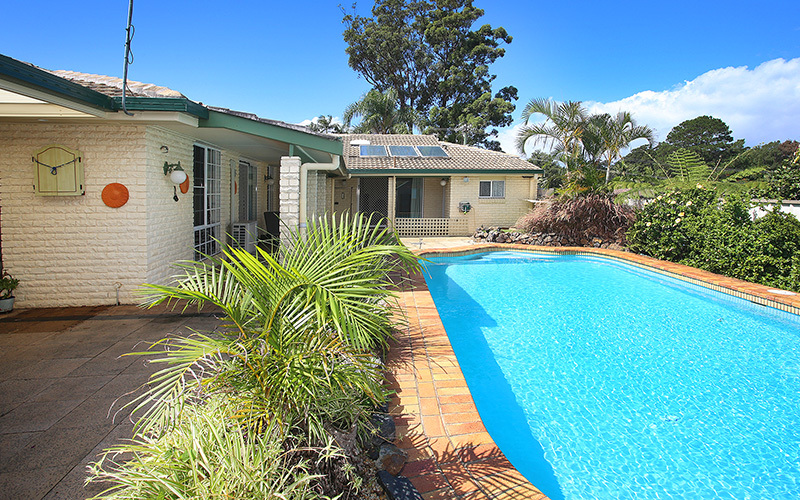 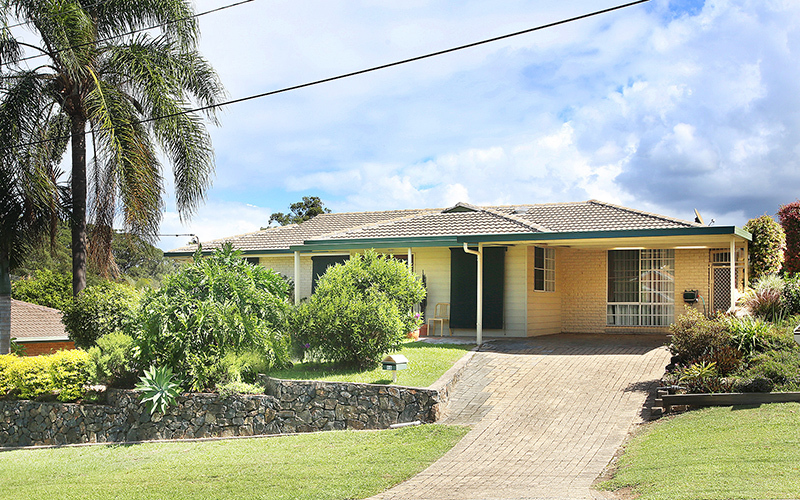 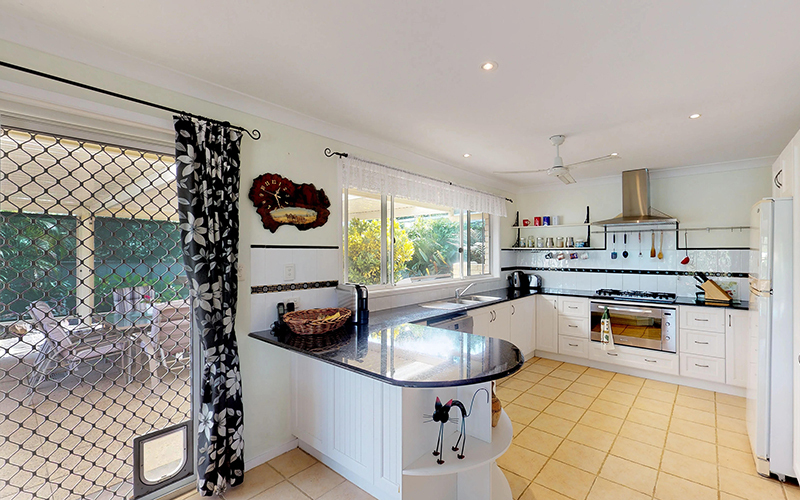 With all your wants and more; this versatile family home within close proximity to Boambee Reserve, Toormina Gardens, Boambee Central, Airport, University, Hospital, Sawtell and beaches, delivers a great opportunity to secure an adaptable floor plan for the home business, extended and blended families at a prestigious, family orientated address.